How do you make a decision when you're not interested in something? For me, that "something" was cars. When it came time to trade in my 2001 VW Bug I learned many lessons. Here are a few tips I have for buying a car if you're experiencing the frustrations of indecisiveness! 1. 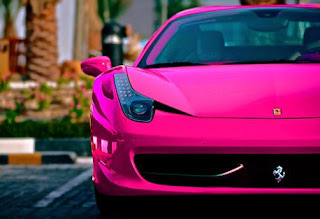 Decide how long you want the car for and what stage of life you want it to carry you through. Do you want it to last for 2 years when you're single? OR do you want it to last you 10 years when you're starting a family? What will your needs be in 2 years, 5 years, 10 years, and so on? Does that sports car with 2 seats make sense? One word: Sensibility. 2. Create a lists of wants vs. needs. Do you want/need that sunroof? Do you want/need leather seats? Do you want/need a navigation system? Do you want/need leather seats? Do you want/need good gas mileage? Decide what you're willing to sacrifice on. 3. Think of buying a car like relationships. You can't demand more than you are willing to give. You get out what you put in. You must prioritize what matters most and what you value, otherwise car shopping will turn into a long, stressful 4-month process that leaves you frustrated. 4. 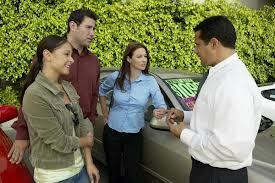 Do online research on negotiation tactics with car salesmen. Always ask for more than you want. Be prepared to walk away for good. There is a lot of good information about out there to help you navigate negotiating. 5. 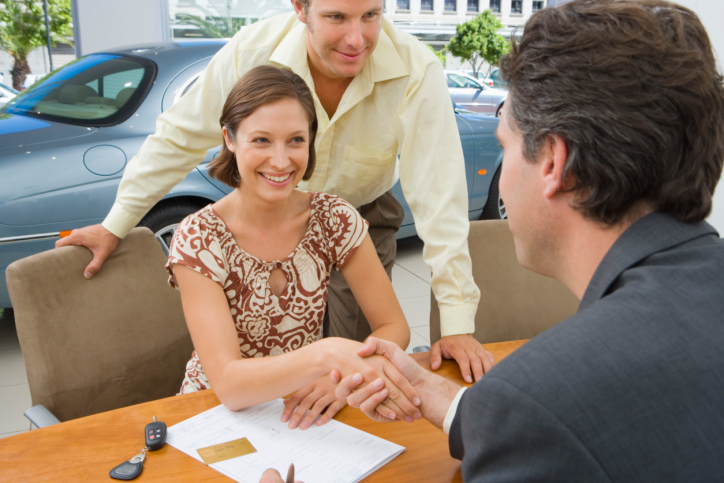 If you're intimidated by the thought of negotiating, consider a dealership like Carmax. 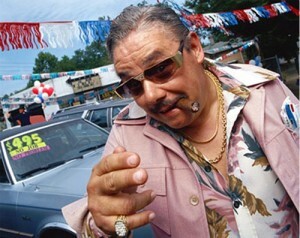 The prices are firm and the salesmen make $250 on each car they sell, whether it's a 2012 BMW or a 1997 Jeep. 6. Bring someone that will help you make decision, weigh pros and cons and think through the process. It will help you if you hit a wall or feel overwhelmed by options. 7. Consider buying a car as a great option to build equity if you have none (i.e you're renting your house or apartment). Leasing a car is often alluring to those who always want the newest thing, a lower monthly payment, or the convenience of free maintenance. Those things are great, however, consider the downside: you're pouring money into something that isn't yours. 8. Don't make your decision in front of the salesmen. Car salesmen love throwing rapid fire questions at you, and if you're analytical, this may get overwhelming. There's nothing wrong with saying, "Excuse me, can you give us a few minutes to talk?" or "We're going to grow grab lunch and think about this for an hour." Remember, you're in control. 9. Never pay fees. While a car has a price tag on it, there are a million fees, from bank fees to inspection fees, and so on. These are fees built in to the sale. 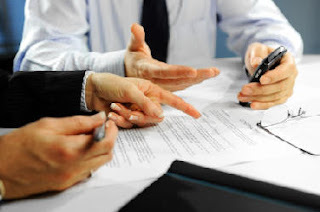 Leverage these extra fees in negotiations. These fees can almost always be waived. 10. Keep your calculator out. When you start calculating things yourself like percentages, discounts, trade-in values, interest rates, and so on, it shows that you're not naive. There is nothing wrong with double checking someone's math. 11. If you're getting lured into a warranty/extended warranty, make sure you ask if the deductible is per visit or per item. If you need 4 things fixed on the car, this is the difference between costing you $100 and costing you $400. 12. When financing, don't consider the immediate, consider the end result. Salesmen will try to sway you with lower monthly payments. But think about the total amount of interest you're paying on the principal over time. The longer you have payments, the more interest you're paying on a larger principal, and the more money this car is actually costing you. A $15,000 car can quickly become a $25,000 car if you fall into this trap. Tip: Even if you don't pay for the car 100% in cash, put as much money down as you're comfortable with. I hope this is helpful to anyone who might be car shopping!